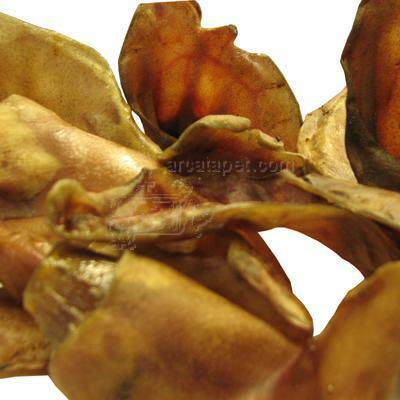 Boxed case of approximately 100 all-natural pig ears, no two are alike! These make a great treat for your dog. Crispity, crackling, greasy goodness, your dog is going to love you! This is what comfort food for dogs looks like.